Find out on September 9, 16, and 23 (7:30 p.m.) at the Can Can, 94 Pike Street. Paint the town red with Sister Kate! Enjoy our vintage cocktail-themed dance revue, Boozy Floozies. No Prohibition here, just Pro INhibition! Join Sister Kate and friends as we perform jazz, burlesque and lindy hop for our favorite muses: Beer, Wine, and Absinthe. Bring your drinking shoes, the Can Can has everything you need to get into the “spirits!”. All Ages, Bar with ID! THIS JUST IN! New York-based dance sensation, Nathan Bugh, joins us for our opening night performance! 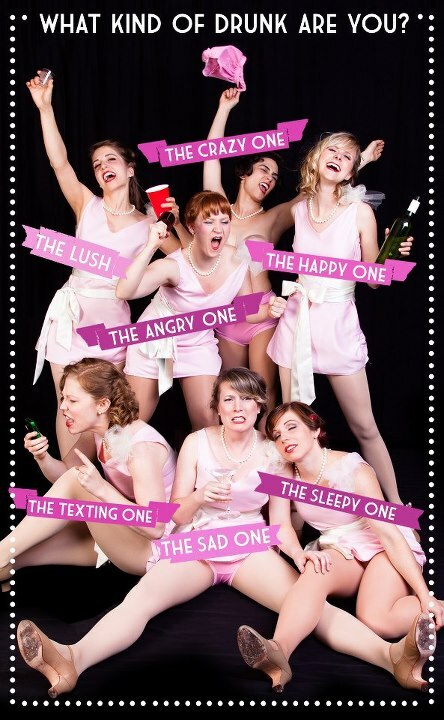 Boozy Floozies: Sister Kate’s third full length show!